Medical students often tell me that they are focusing so intensively on the science of health that they forget to see the person behind the pathology. That won’t be a problem when you complete CFHI’s Remote Island Medicine program in the Philippines. I recently returned from a visit to this program, and it was clear that while you are in the Philippines, every day and every moment spent interacting with patients and healthcare providers will remind you that clinical and public health are inextricably linked; that social factors so often determine health outcomes. As a program that focuses on remote and rural healthcare, these links are intrinsic to the work, but it’s the local team that really provides the insight and reflection for CFHI’s participants in this program. 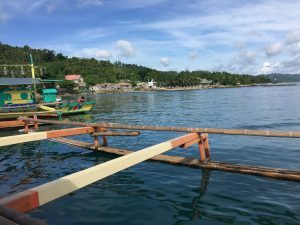 The CFHI Philippines team is a group of passionately committed doctors, all of whom are currently or have in the recent past served as medical officers on remote islands. In many cases, they have served as the only doctor for miles; though they will be the first to tell you that their teams of nurses and midwives are highly skilled and serve as a critical first line of care and response for the local community. They believe firmly in the right to free, high quality healthcare for all, and they have devoted their lives to bringing that reality closer, both in the clinical setting and also by participating in advocacy work with the International People’s Health University, and the People’s Health Movement..
Before traveling to the remote islands, you’ll spend a week in Manila visiting the WHO offices, local NGOS, and other sites that provide context for the healthcare system in the Philippines. You’ll visit the public hospital in Manila where healthcare is meant to be freely available to all, but in reality, most people have to pay for elements of their care. In the hospital, you’ll learn how changing diet and a more sedentary lifestyle are leading to a dramatic increase in non-communicable diseases (NCDs) including diabetes and heart disease, reflecting a global trend. You’ll see the effects of public health initiatives that require breastfeeding and institutional birth. 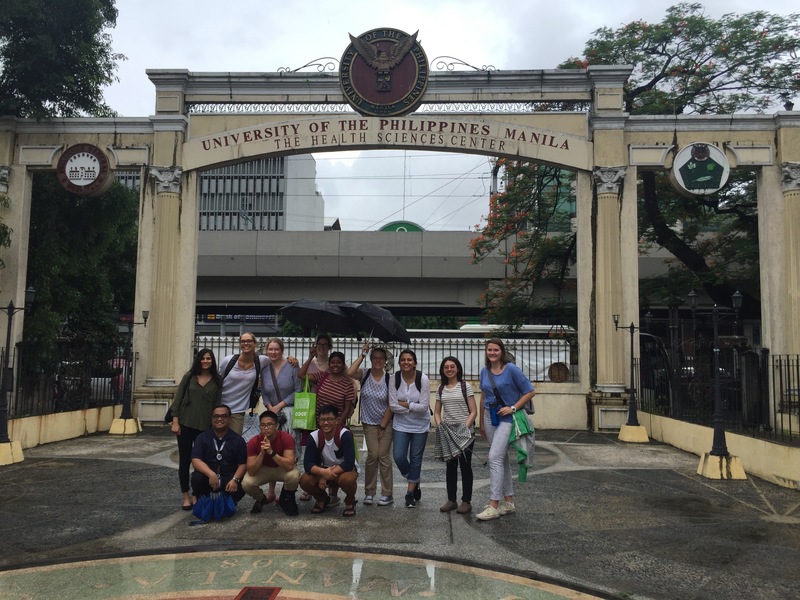 Through your local team, you’ll learn that many people at the hospital in Manila have come from far away to seek care and treatment: Sometimes, whole families make the trip to Manila, in order to support a sick relative. Often, they come all the way from one of the 7,000 islands in the Philippines. Next, you’ll head out to your assigned island, either Quezon, Quezon, or Tablas, Romblon. 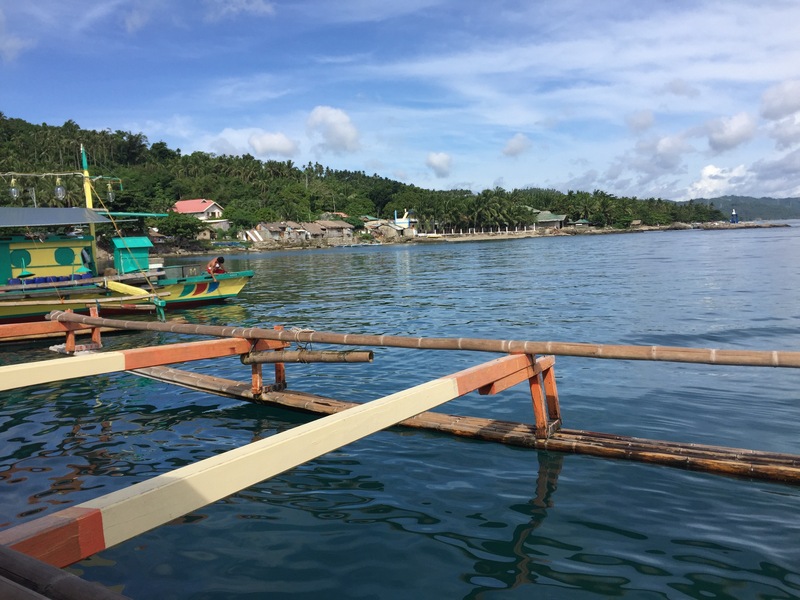 In these remote settings, accessible only by boat or air, you’ll work alongside the Municipal Health Officer to learn about key public health initiatives including immunization and deworming campaigns, breastfeeding, and education to help families recognize danger signs during pregnancy. You’ll also shadow nurses as they treat patients at the health center or health station, managing everything from labor and delivery, to diabetes and heart disease, to severe trauma. You’ll experience every stop along the referral chain, learning about the possibilities and limitations of the system as you go. By the time your wrap up your weeks on the island, you will have heard many stories that remind you of the links between clinical and public health work. You’ll see families who have to spend their small savings to travel to the mainland for treatment. You’ll observe the highly effective tuberculosis treatment centers, which are structured to help people complete their treatments (even after they feel better, and might be inclined to stop taking their medicine), and has drastically reduced TB on many islands in the Philippines. You’ll see cases that are intimately linked to the realities and the livelihoods of island life, such as farming and fishing. You’ll learn about traditional healers and beliefs, and how the healthcare system has made strides toward including traditional healers and birth attendants in its work, rather than alienating them. This entry was posted in Uncategorized on August 3, 2016 by Keaton Andreas.